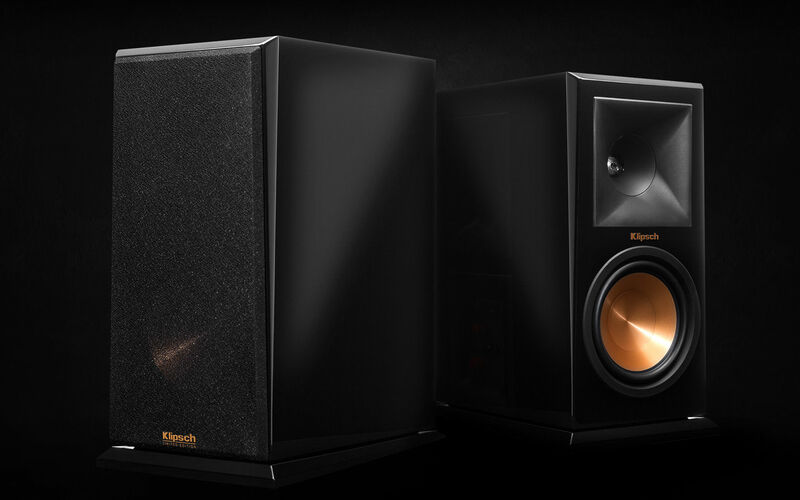 Klipsch bookshelf speakers pack a serious punch for their size. All you need to do is find the book shelf speakers that work for you. Then, just sit back and enjoy. 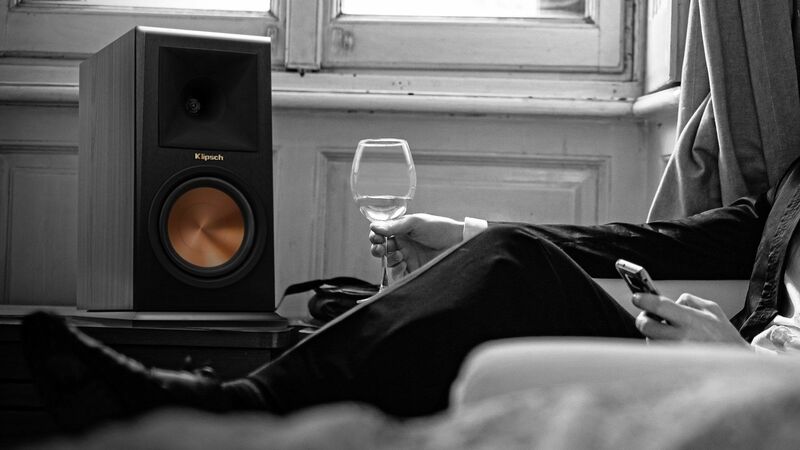 Leveraging our proprietary 90x90° Tractrix® horn-loaded technology and iconic spun-copper IMG woofers, the Klipsch Reference series bookshelf speakers' enhanced features and new design deliver lifelike acoustics that bring your music and movies to life.